‘Tis the season for giving…why not show your loved ones how much you care with an amazing bouquet of flowers. 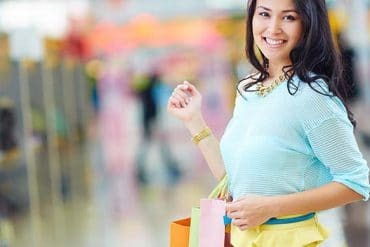 The stores featured in this article believe that top quality gifts doesn’t have to come at a high price. 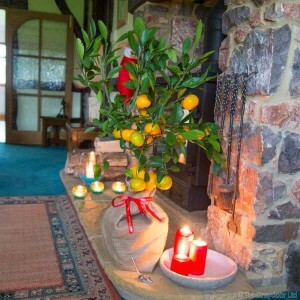 Make a lasting impression with a fantastic fruit tree gift, it will surely make that special someone smile for years to come. 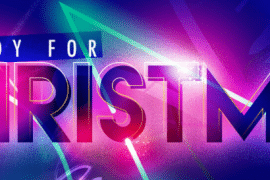 You can even throw in a box of chocolates or an awesome hamper for good measure! 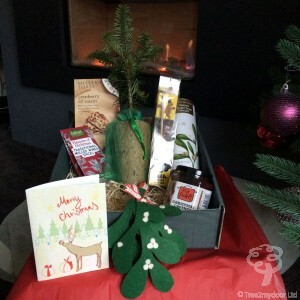 Tree2mydoor is an award winning tree gifts company based in Manchester, UK. Gareth, who founded the company, wanted to send his parents a unique Christmas gift, he felt that fruit trees would make quite an impression. He was however very disappointed when after an intensive a web search, he was unable to fins a company that could supply trees as gifts. This was when he decided to set up Tree2mydoor.com. In 2002 he made his dream a reality, and as the saying goes…the rest is history! They supply a range of trees and plants thatcome individually boxed, with personalised greetings cards and care guides. With a range of over 100 trees, you will never run out of choices. Search for a tree that suits your garden or browse the gift guides to find the perfect gift for your recipient. 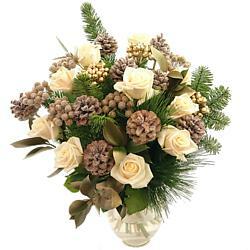 Whether your order is large or small, At Clare Florist, each order is of utmost importance. Customer satisfaction is their top priority and they are always dedicated to ensuring that your flowers arrive on time and in great condition. A a family oriented business, Clare Florist great pleasure in giving you the best value for your money. What makes this company so unique, is the experience and expertise which their talented floral design team have accumulated after being in the business for the past 32 years. This ensures that every bouquet is nothing short of perfect as it takes their presentation to a much higher level. Only the highest graded flowers are used and they are subject to strict quality control operations before dispatch. Coupled with the most reliable next-day delivery service, your experience will definitely be a quick and pleasant one every time. 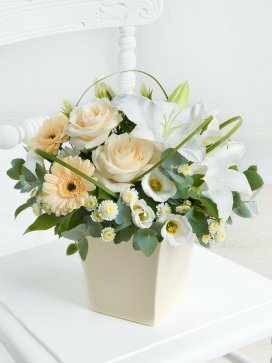 As one of the world’s largest flower delivery network, Interflora offers a range of beautifully crafted flowers for various occasions. All their stock can be viewed online and is available for quick and easy home delivery. 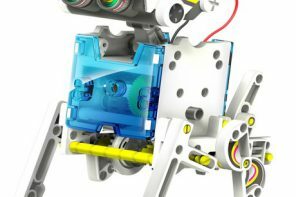 Voucher code are also available on the site, so be sure to use them as a means of saving money on their already low prices. Interflora also offers a range of amazing gifts. Whether you are looking for something cute and cuddly, or sweet and tasty, you will definitely find some great options here. Choose from sweets and teddies, to hampers and personalised presents. Make a fashion statement with the very best, hand-crafted, floral adornments for your special occasion. Choose from a variety of headbands or exotic corsages, hair combs and more. 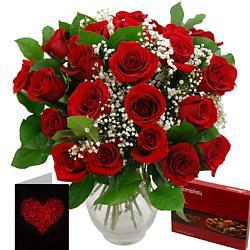 Same day delivery and next day delivery are available, as well as fast international flower delivery.